Nanny East Melbourne wanted? You will find a reliable nanny in East Melbourne here. We have 2 active nannies in East Melbourne matching your search criteria and even more in the neighborhood of East Melbourne! Nanny East Melbourne wanted? There are 2 active nannies in East Melbourne matching your search criteria. 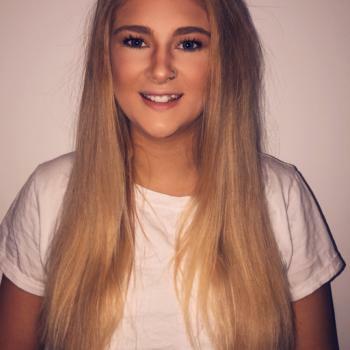 Hi my name is Tayla, i have been looking after children since I was about 14. 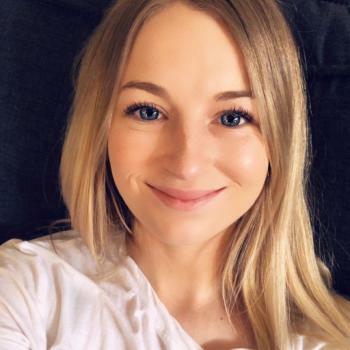 Over the last 2 years I have completed my certification 3 in early childhood education and have had experience..
Hi my name is Tyla, I am twenty-two years old and I have been babysitting for family and friends for about three years now. I love looking after children and watching them learn and.. Through the Babysits community, you can find nannies from East Melbourne. If you are looking for nannies in East Melbourne, then you are in the right place! Are you looking for nanny jobs in East Melbourne? You can sign up for free as a nanny!